Can we all just be honest and authentic for a couple of minutes? I am encouraging ALL of you to be willing to be vulnerable in the comment section. Anyone who is serious about writing has most likely received some sort of rejection in their lives. Maybe it was not an official rejection letter, maybe it was some peer review (from family or friends) that did not go as you expected. I am hoping to combat this idea and the isolation that can be a result of rejection by encouraging you to comment below your own experiences with rejection. As a writing community, let us come together to share our own struggles. 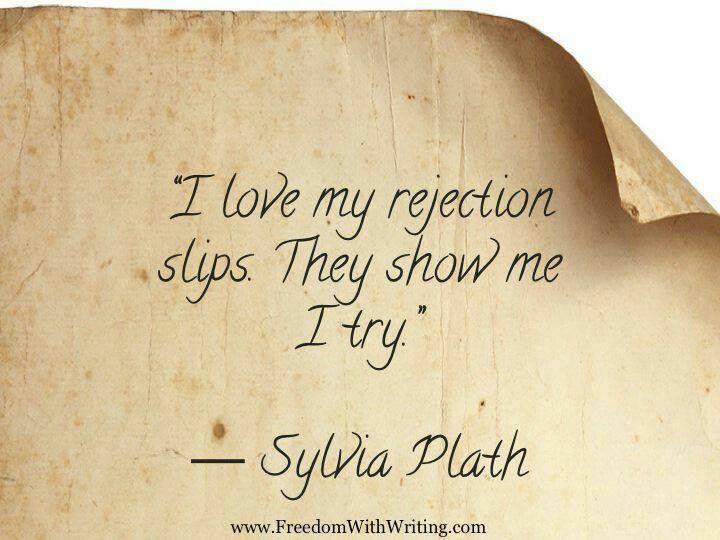 Have you ever experienced rejection for your writing? If so, was the rejection kind or harsh? And more importantly, how did you respond/handle the rejection? What advice would you give to someone who just received their 1st, 2nd, 3rd rejection letter? We have read and reviewed it with care, but we’re sorry to say that it doesn’t seem quite right for our list. We appreciate the opportunity to read your work, however, and wish you good luck in finding the right home for this project. Overall, it’s not actually a horrible rejection letter. It is kind and considerate, and while I may wish they had told me why the book was not the right fit, I appreciated their encouragement to try again elsewhere. I believe in presenting my authentic self, every time. And honestly, I refuse to see a rejection letter as a “failure.” Lately, I have been blessed enough to be able to focus and celebrate my accomplishments, but I am a writer, and our lives are definitely not only made up of achievements. The life of a writer is overflowing with feedback and most of it is not going to be positive (not if you’re allowing yourself to be vulnerable). There is going to be negative feedback, hurtful criticism, and yes, enough rejection letters to plaster your office walls. So what? That does not mean that we stop writing. It means that we sit our butts back down in our writing chair, we open our computers, and we go to work. This week, in honor of my latest rejection letter, I am going to post up a new famous author every day who went through multiple rejections on their way to becoming successful. Are you a writer? Have you received that rejection letter? You are not alone! Stop by my blog each day this week to read about how all the “great” authors have stood exactly where you stand now with rejection letters in hand. Yesterday, I talked about failure. But I am not the only one who has discussed failure, in fact, I believe that every author has probably mentioned something to that nature at least once in their lives. 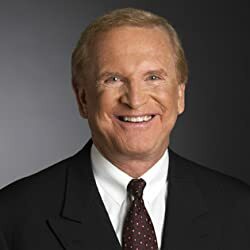 One such author is Denis Waitley. So again, I encourage you to accept the possibility and reality of failure in your own lives and careers but to never let it stop you! ***If you enjoyed these writing tips be sure to visit my home page and check out more tips and tricks under “Writing Tips” on my main menu! What topics would you like my tips to cover next time?